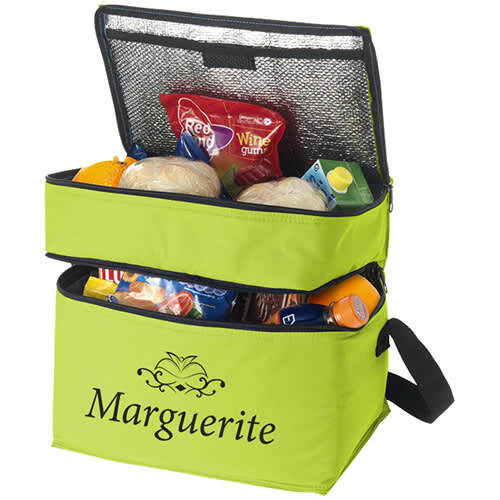 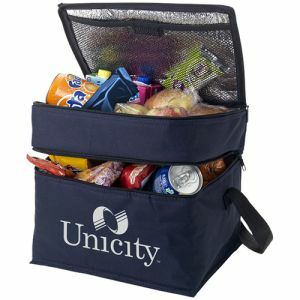 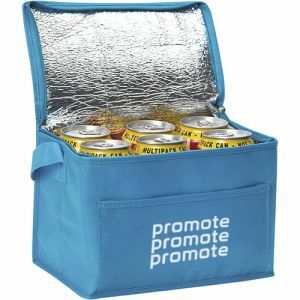 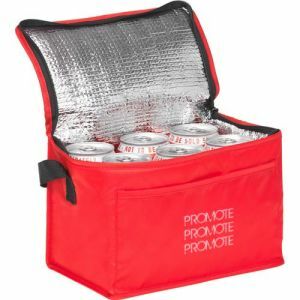 Personalised 2 Section Cooler Bag ideal for summer time promotions. 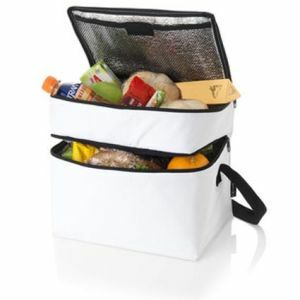 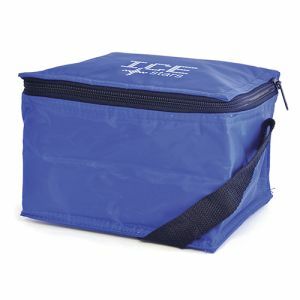 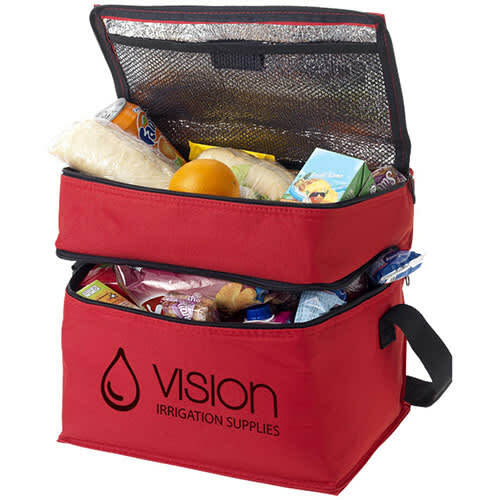 This cooler bag consists of two cooler compartments and a mesh pocket to hold small snacks. 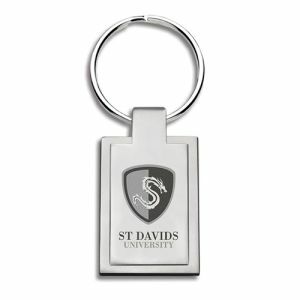 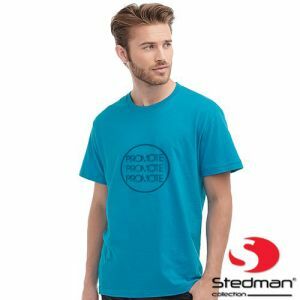 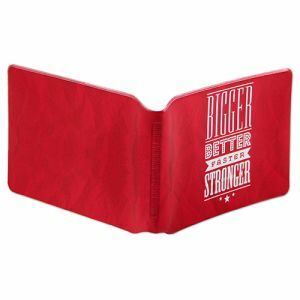 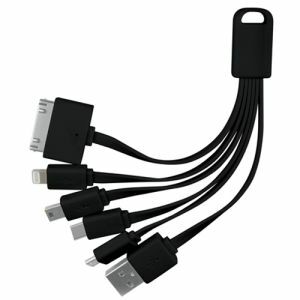 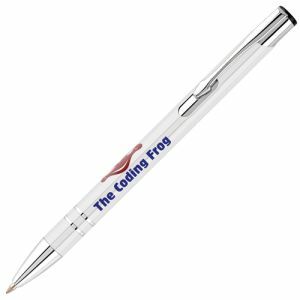 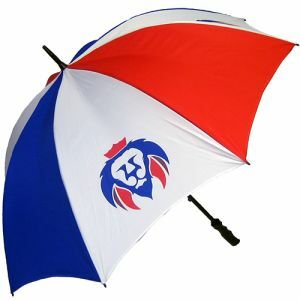 Made from hard wearing 600D Polyester. 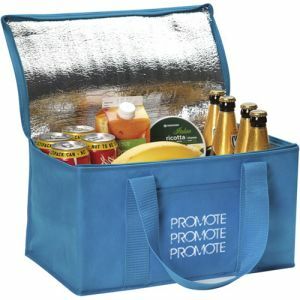 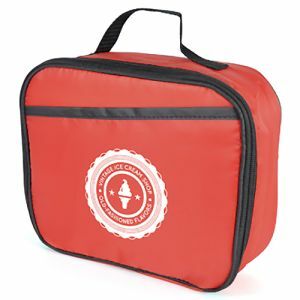 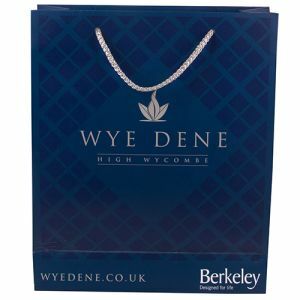 Our Cooler Bags give your branding great visibility, as they are sure to be held on to and used again. 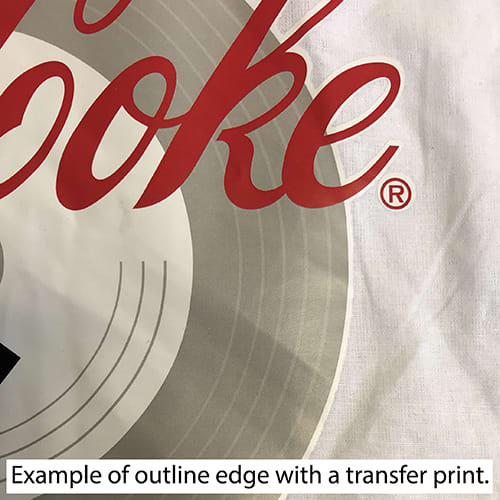 Additional spot colours are available via transfer printing, with prices subject to sight of artwork.